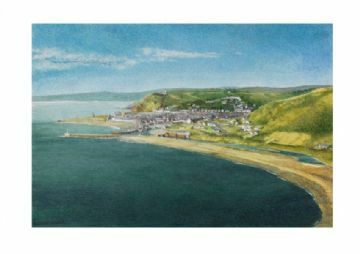 A series of limited edition Giclée prints of Alan's watercolour townscapes and marine landscapes. 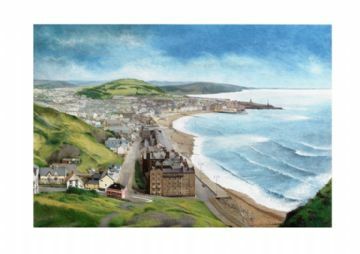 Alan’s career in art first arose in the early 1970’s with the writing of two novels and the production of a small collection of watercolour landscapes. The paintings sold; the novels did not. His novels took a back seat while his paintings increased in popularity and sold, mainly through private galleries – often one-man exhibitions – with much of his work going abroad. 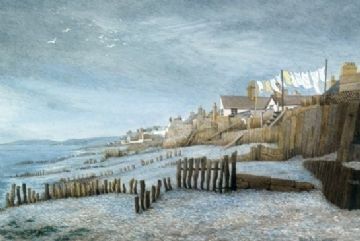 He was first known primarily for his urban and marine landscapes, many of which have been published in books, calendars, magazines such as Country Life, and in the form of limited edition Giclee prints. A large body of his work has also been published in books and newspaper – Peterborough of the Daily Telegraph and others. 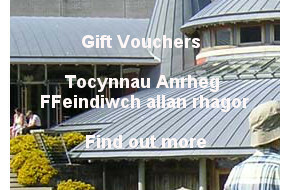 Alan has been living and working Wales since 1988.